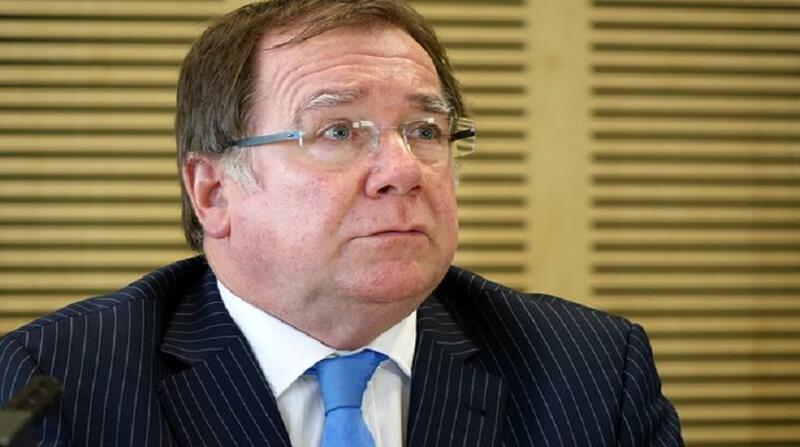 New Zealand Foreign Minister Murray McCully will travel to Samoa this week to meet with Prime Minister Tuilaepa and members of his Cabinet. “My discussions with Prime Minister Tuilaepa and the Government of Samoa will cover a range of matters including renewable energy, New Zealand’s support to Samoa’s tourism sector and New Zealand’s Pacific Sporting Partnerships Programme,” Mr McCully says. The visit will also provide the opportunity to participate in the ground breaking for the Fuluasou Hydropower plant, which New Zealand helped fund along with the ADB, the EU and the Government of Samoa. While in Samoa Minister McCully will also meet with private sector representatives about economic development opportunities.